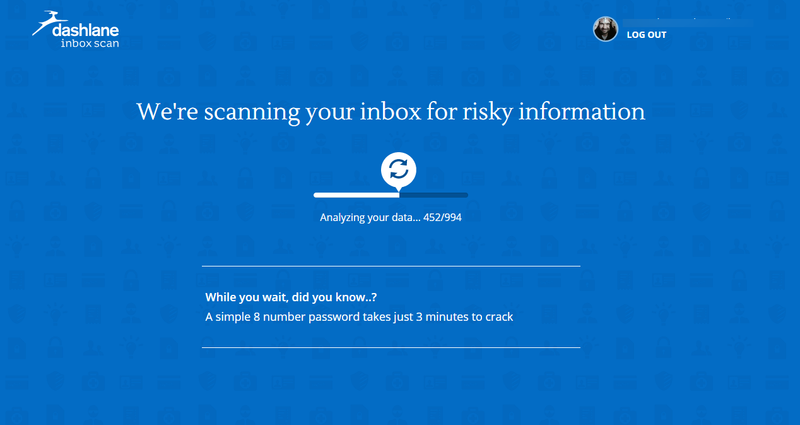 Dashlane has launched an online tool designed to make email inboxes more secure – and drive sign-ups to its password manager app, though no account is required to use the scanner service. 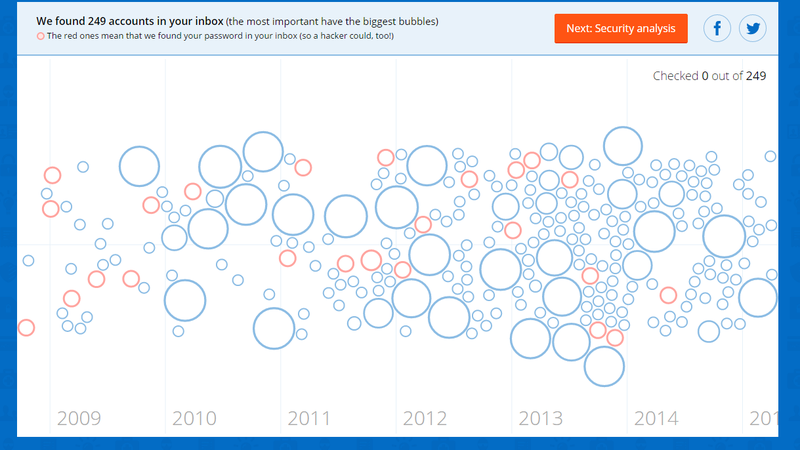 Receiving an email from a hacked account is a fairly common occurrence for most people, which highlights just how much of a target they are for would-be attackers. As a rich source of personal information and service registration details, they can be incredibly lucrative places for intruders that get past your password. 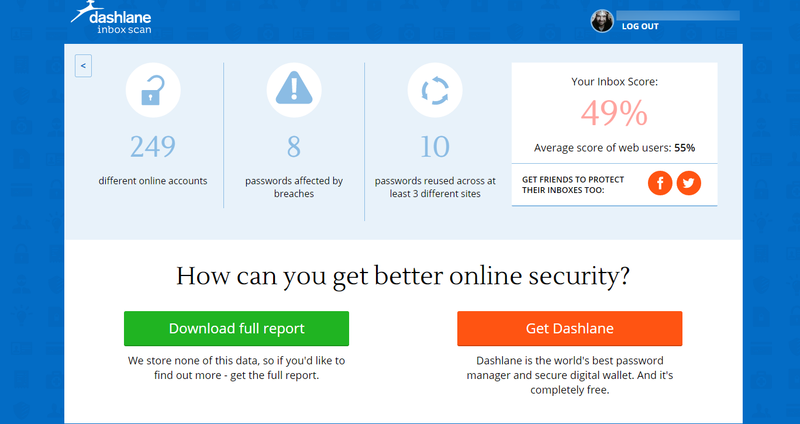 To help bring into focus exactly how much sensitive information – and specifically, how many plain-text passwords – are sitting in your inbox, Dashlane’s online scanner gives you quick feedback about where you’re most vulnerable. You’ll need to authorize the scanner for one-time access to your email accounts (Dashlane says no data or permissions are retained after your visit) and let it do its thing. The first screen shows you all the services that you have information stored in your account for – the red bubbles indicate plain-text passwords stored in your inbox. The second screen provides a more detailed analysis that indicates your ‘favorite’ password, how often certain passwords have been reused and whether any breaches have been reported on specific sites. It also notifies you of weak passwords and how many passwords you have stored in your account overall. 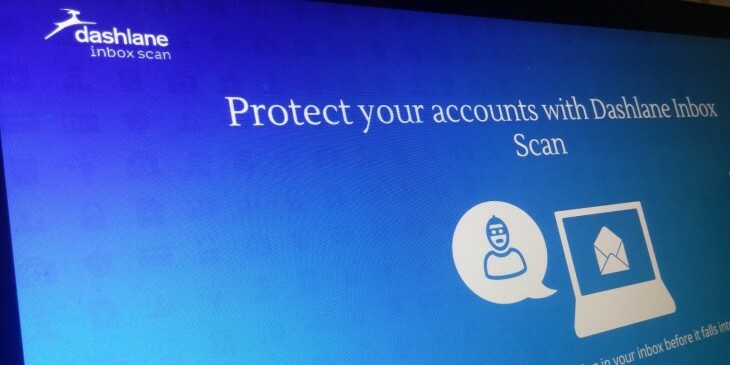 Clearly, in trying to get you to clean up your inbox and password best practices, Dashlane is hoping you’ll click through and sign-up for its paid password manager software, but there’s no obligation and no cost for using the scan. The one potential oversight in the scanner is that if you want a full report, you can download it in PDF form, which lists all the passwords found in plain text. If you lose the device you download the report on, there’s no need to break into your email account to get them. Best to digitally shred them once you’re done.